Do you wish to cut down on air conditioner repair charges? 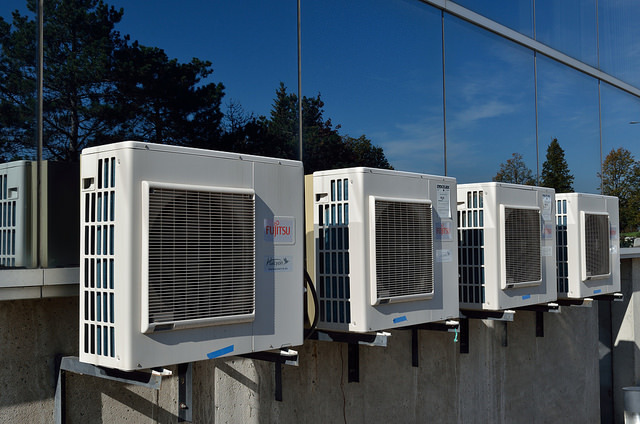 If you want to avoid the failure of your air conditioner, then there are simple steps that you can follow to save a lot of money on air conditioner repairs. For instance, simple maintenance procedures that you can do yourself can help you to reduce repair costs such as changing of filters and in many cases simple things matter if it doesn’t break the warranty of the product. One of the first things you have to really do is take a look at manual carefully. There will be a section on maintenance which you should study closely to understand your air conditioner. It will give you all the details that you need to know to do the maintenance of the air conditioner. Also it will give you information about how often you should do it. Here are just some things that you can do to cut the repair costs. The first thing you need to do before you open any electrical equipment is to shut its power off. Many people forget to do this and when something gets short air conditioner repair will be required, or give yourself a nasty electric shock. Other than turning the air conditioner off at the power socket, you need to find the breaker and turn it down as well. Take off the accessibility panel where the filters are located, and change the filtration regularly, at least twice a year. You might require to do this more often if you live in locations that are dusty, or have a lot of pollutants. A good thing to do is to develop a habit of changing it once a month and more frequently during summer or dusty season. It is also necessary to hire good repair services when your air conditioner needs a fix. A good quality repair comes with a guarantee. Copyright © 2019 Heatwave Denver. Powered by WordPress. Theme: Spacious by ThemeGrill.